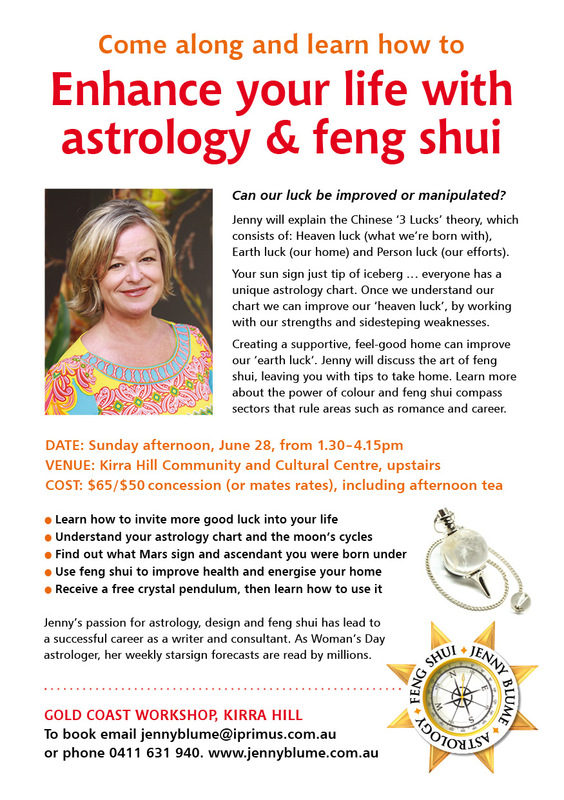 Jenny will be available for space clearings and feng shui consultations in the Byron/Gold Coast region from mid-June. Why are some years luckier than others? One reason is that the feng shui energies shift from year to year. Until February 2016, the luckiest direction is north. Use your home’s north-facing rooms more frequently, or if it’s practical, enter through a north-facing door. 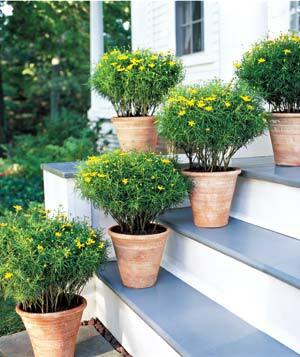 Add touches of red to your home or garden’s north, such as flowers, red-leaved plants and red pots. The south west is the second luckiest direction this year (after the north), so try to use this part of your home more and add bright pink or red flowers. Add shades of pink and red to the south west to energise your love life. 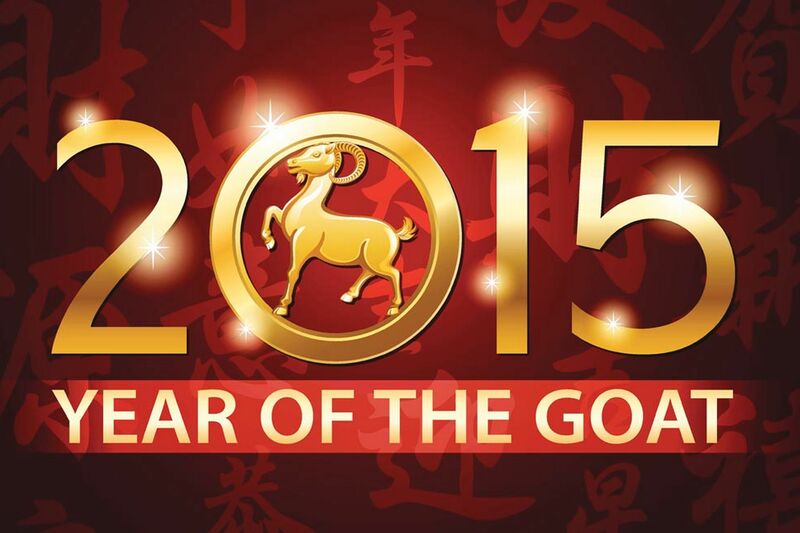 To avoid bad luck in 2015, keep the western part of your home quiet this year, and delay renovations if possible. Metal objects, like coins and windchimes will help to harmonize the energy, so hang a bell on your front door if it faces west. 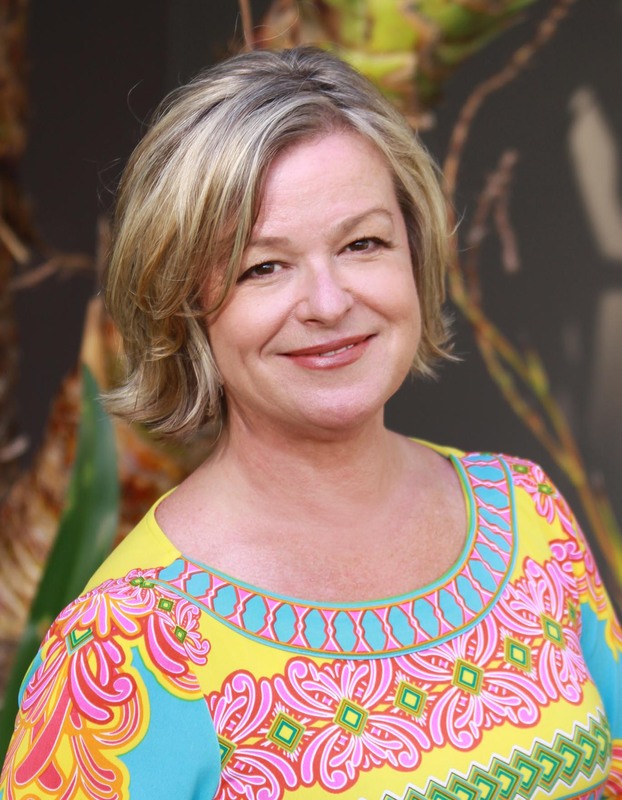 Jenny works with clients via email or in person (mainly in the Sydney and Gold Coast regions); when possible it’s best to actually see and feel a home or office. Sometimes a major feng shui problem, like stagnant water or negative artwork, has become a blind spot, so Jenny helps clients to see their surroundings through fresh eyes. Please email jennyblume@iprimus.com.au or phone 0411 631 940.